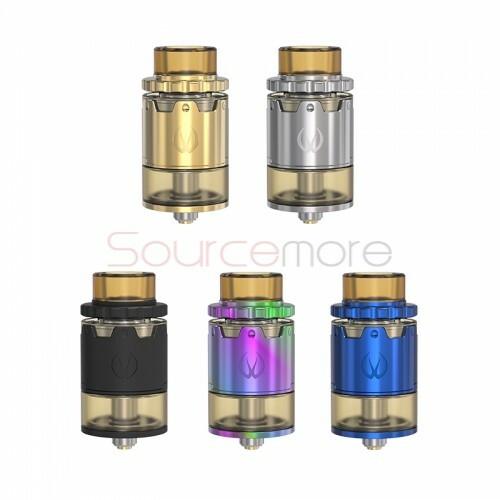 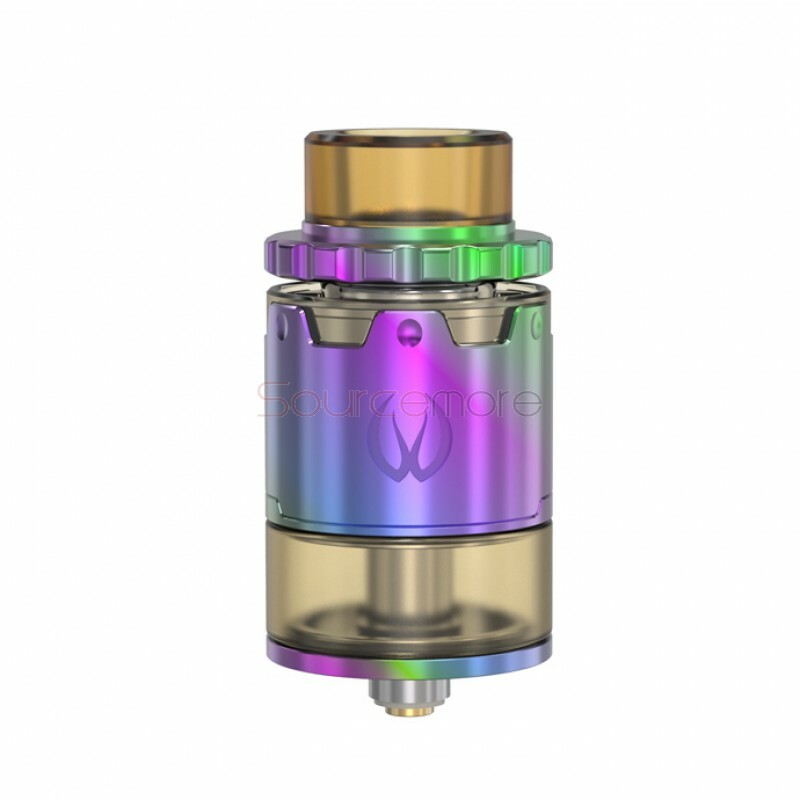 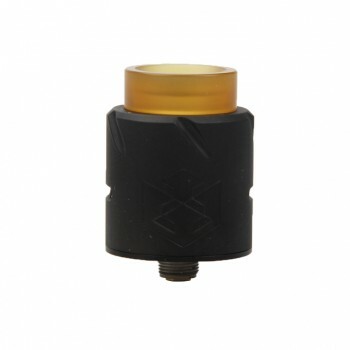 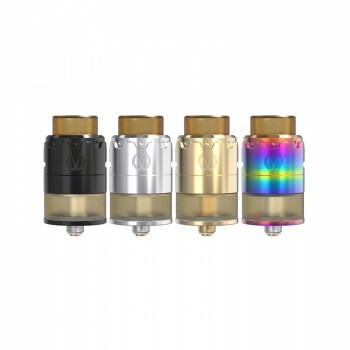 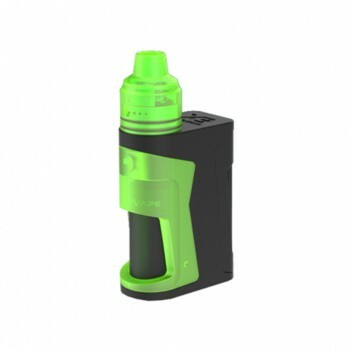 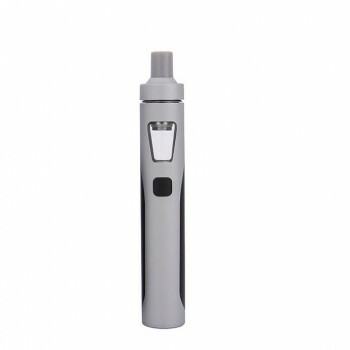 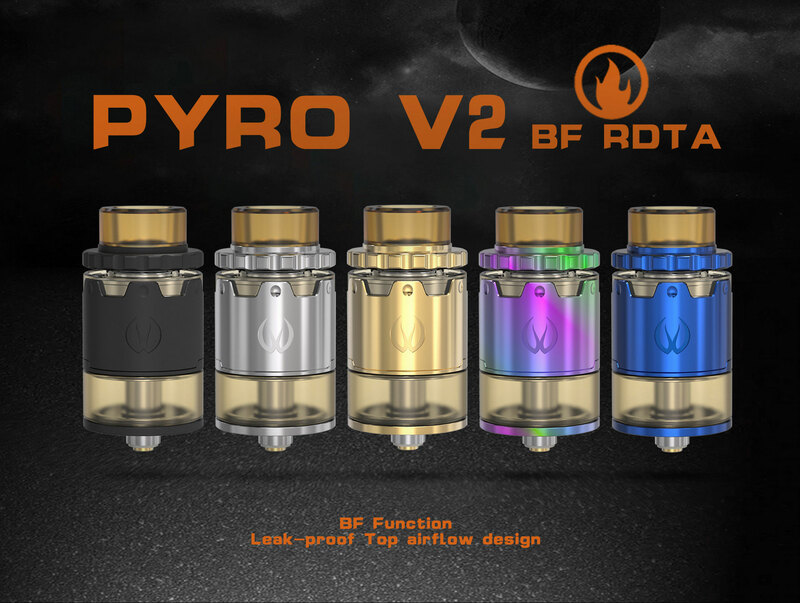 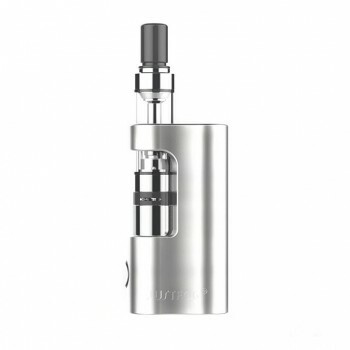 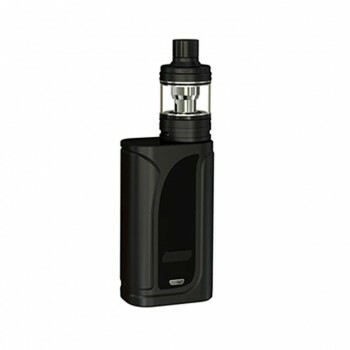 Vandy Vape Pyro V2 BF RDTA Atomizer is an upgraded version of Pyro 24 RDTA. 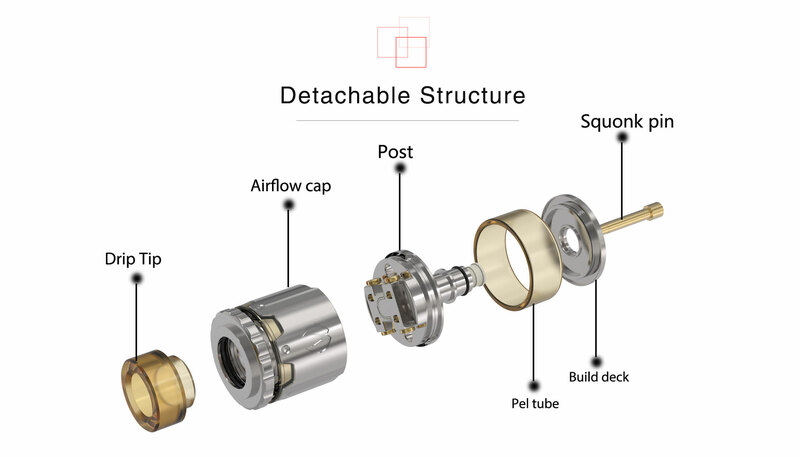 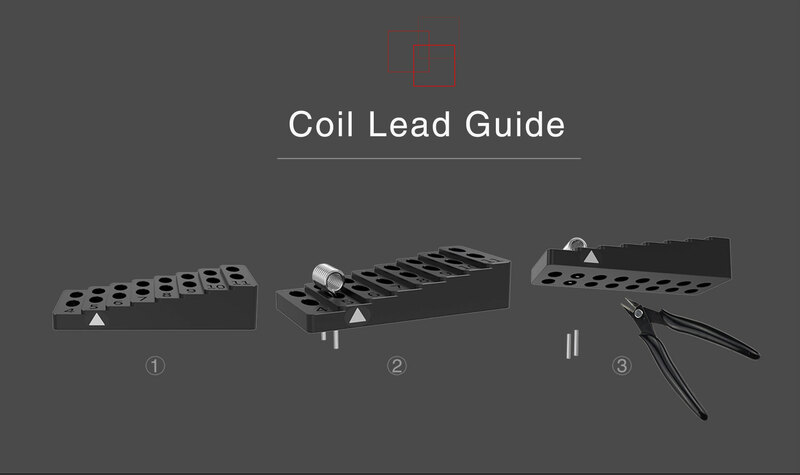 The postless build deck features vertical coil installation design, ensuring simple replacement. 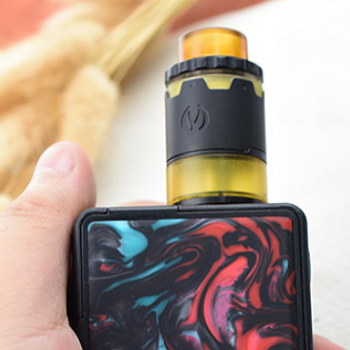 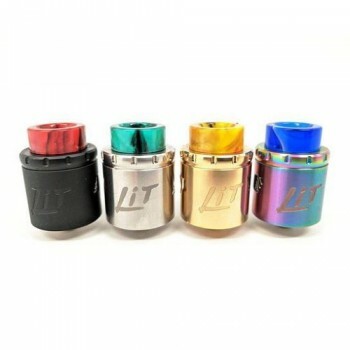 Designed with leak-proof top airflow, a sophisticated top cap ensures mixed airflow intake to hit the coils, delivering optimal flavor taste and massive cloud. 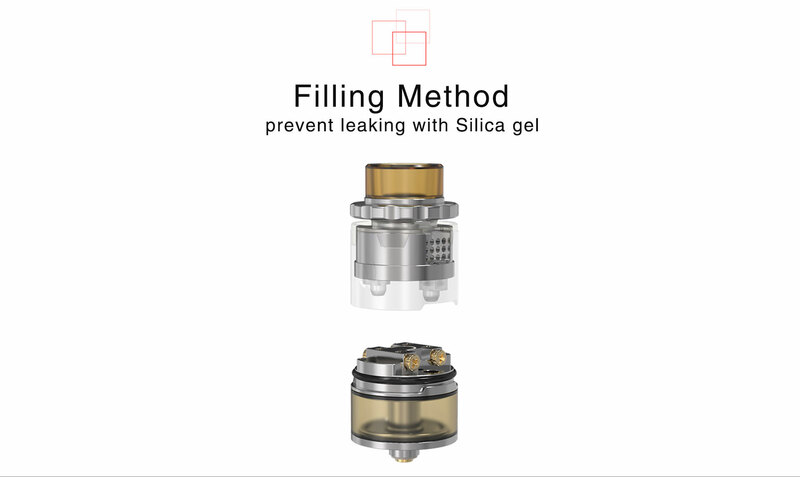 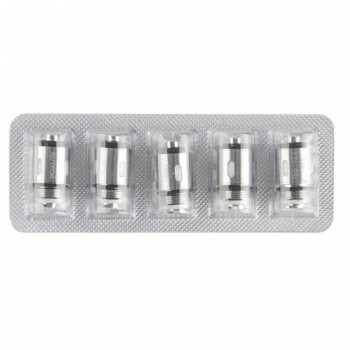 The innovative filling method solves leaking solution by silica gel, enabling the tank switch from 2ml to 4ml instantly. 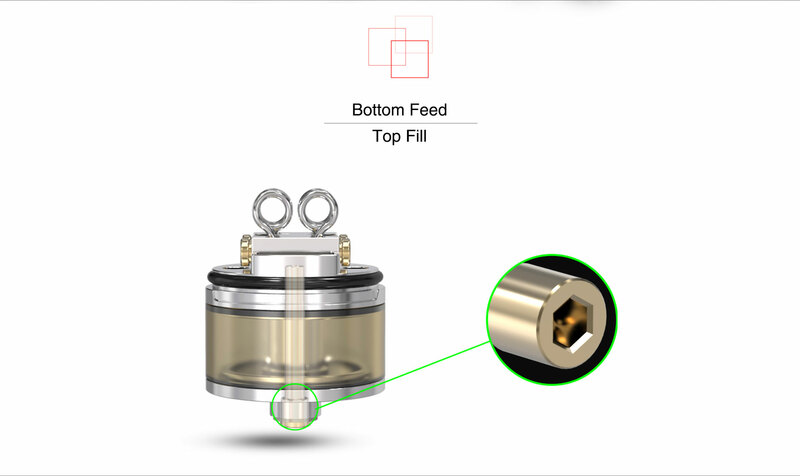 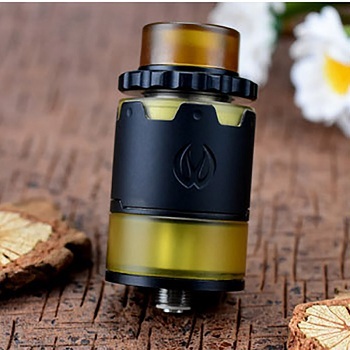 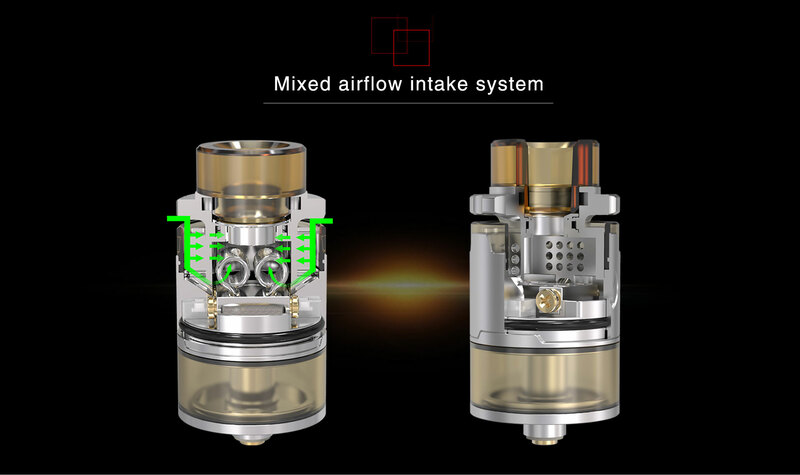 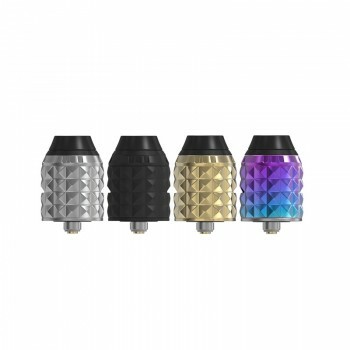 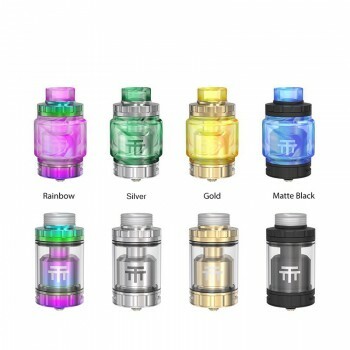 ● Other RDTA Atomizers are available here. 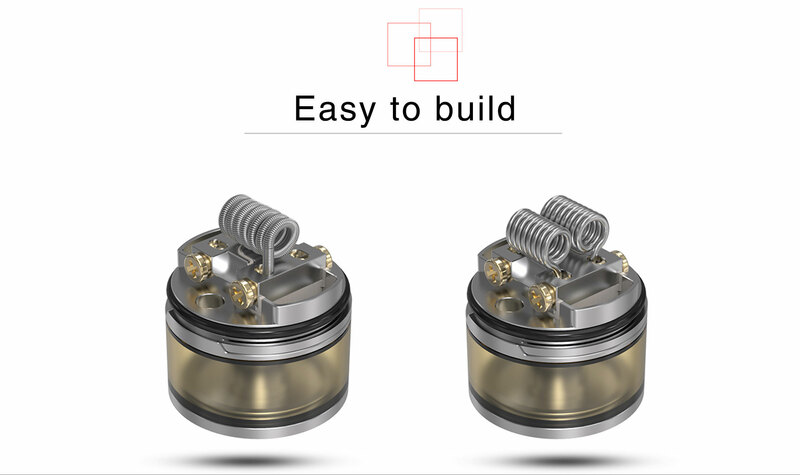 ● When it comes to RDA, RTA, and RDTA, we highly suggest you wash and clean all the atomizers completely and carefully. 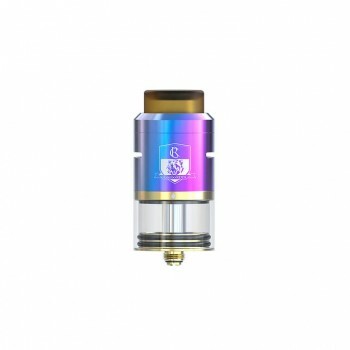 90 Days for Vandy Vape PYRO V2 RDTA.